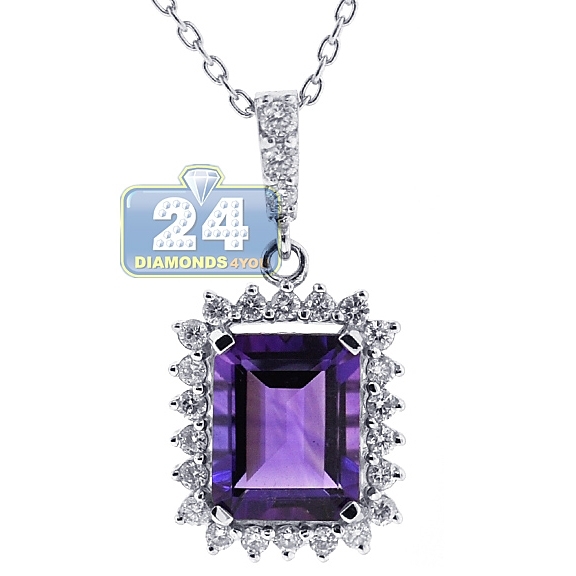 Glam up your look with our purple amethyst diamond pendant necklace! 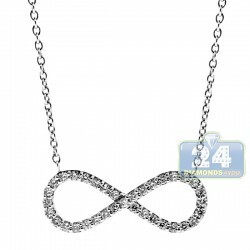 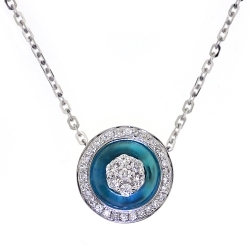 The pendant and chain are expertly produced from luxurious 18 karat white gold with highly polished rhodium finish. 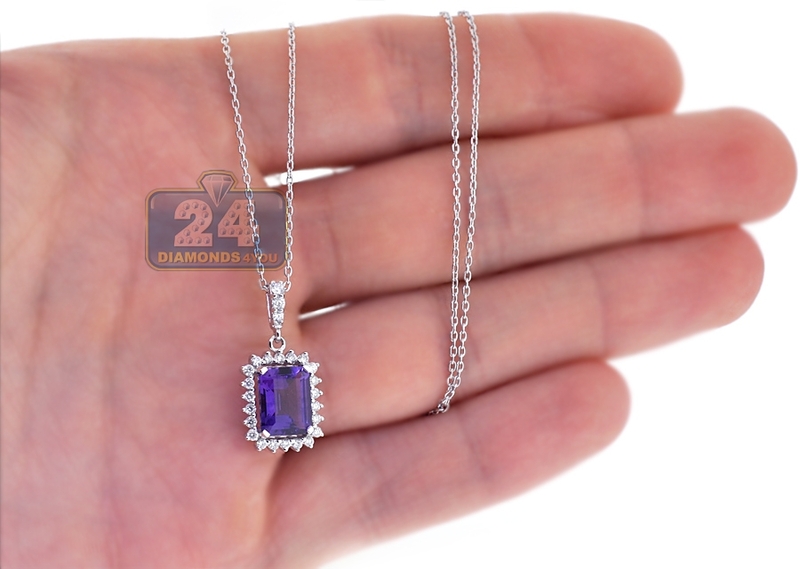 The drop pendant is encrusted with radiant-cut genuine purple amethyst of 2.20 carats that haloed by icy white round-cut diamonds (0.35 carat). 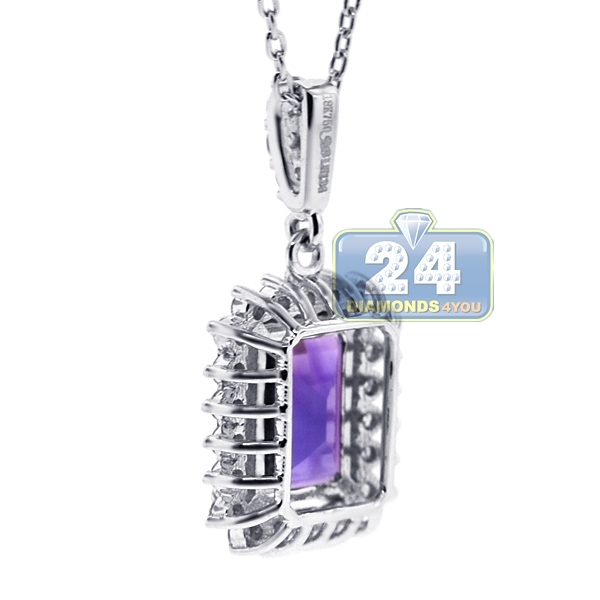 The chain measures 16 inches in length, and secured by a safe lobster claw clasp. 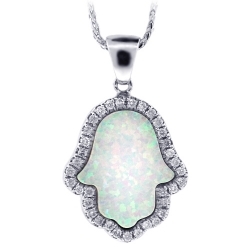 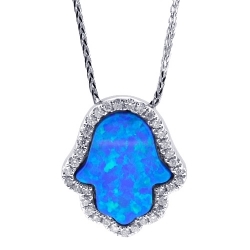 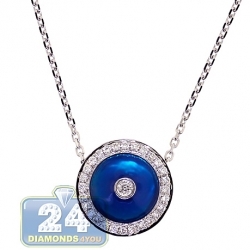 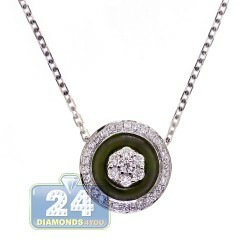 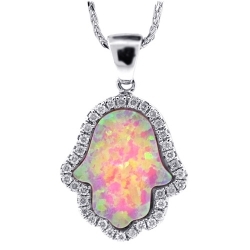 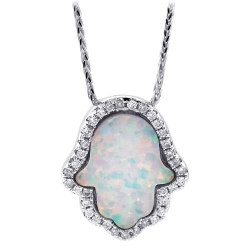 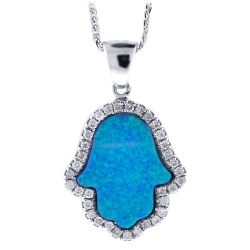 This women's gemstone pendant necklace will make a perfect addition to your jewelry collection!